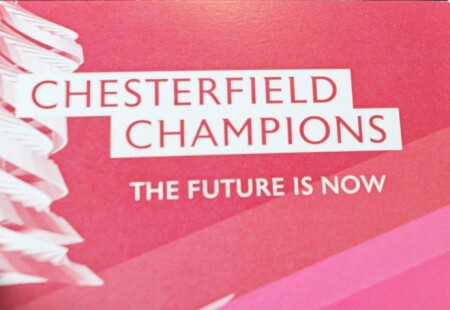 Our Chesterfield Champions see the benefit of working together to promote the town. 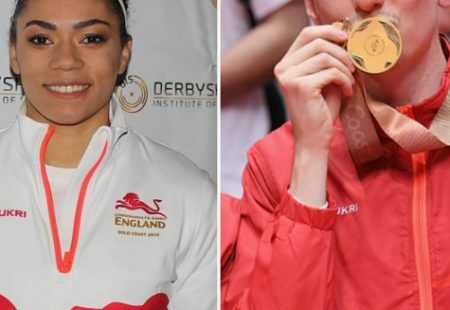 Below are profiles from some of our Champions. 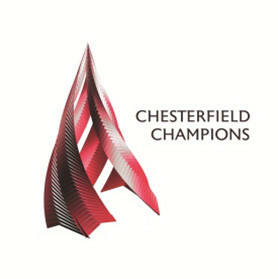 If you’ve joined Chesterfield Champions and would like to submit your profile please click here for more information. 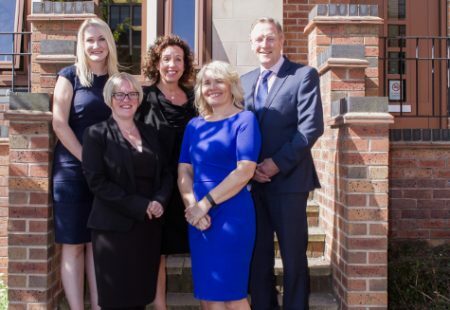 An award-winning team of holistic financial planners in Chesterfield. 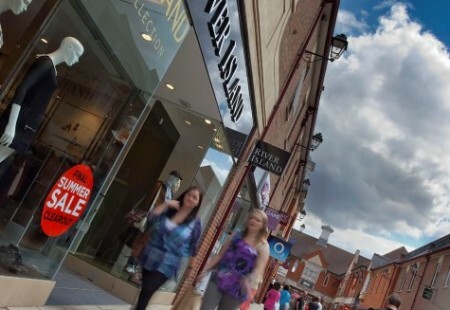 Top high street brands in the south east of Chesterfield's town centre. 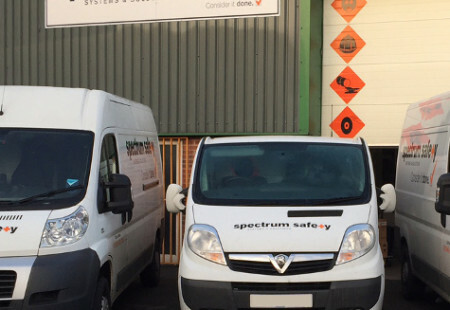 For Hazardous Waste Disposal, Personal Protective Equipment, Industrial Lubricants, Work-Wear and Workplace Safety Products, Spectrum is able to provide expert services, advice and safety solutions to all industry sectors. 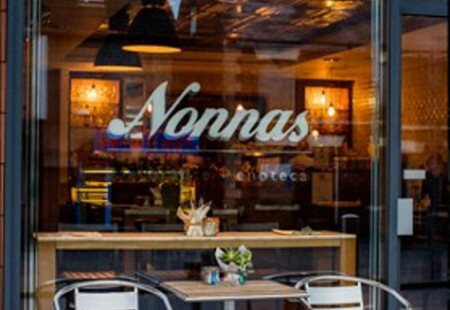 Established in 2009, on Chatsworth Road, Brampton Mile, Nonnas Chesterfield is dedicated to delivering a modern Italian food & drink experience. 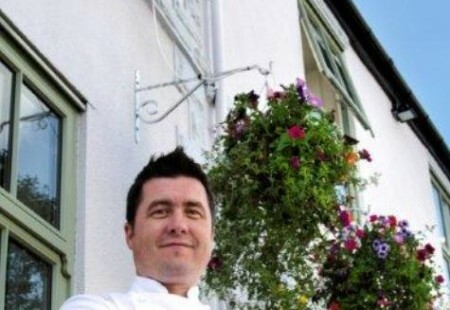 An award-winning family company producing authentic artisan cakes, traybakes and desserts. 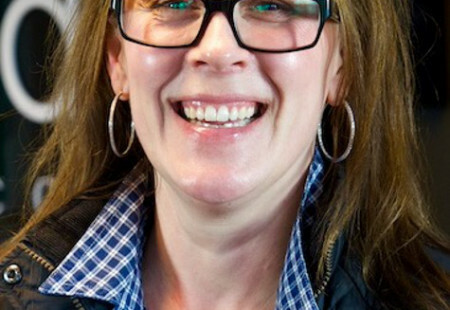 Public relations and communications specialist, In the Works PR helps organisations, businesses and individuals help themselves be heard. 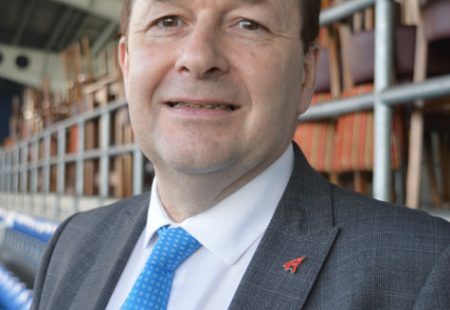 One of the leading providers of commercial and private client legal services in the area, BRM Solicitors is based on Saltergate in Chesterfield. 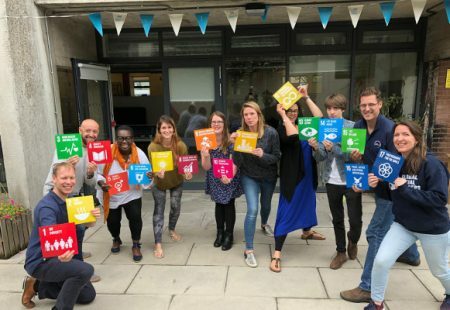 Future Foundations is a world leading youth training organisation which has delivered training programmes for thousands of individuals in the last ten years. 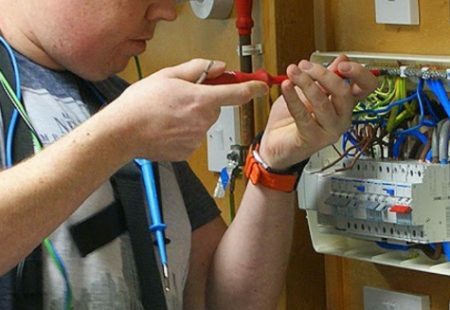 Technique Learning Solutions is one of the UK’s top-quality training providers in electrical, air conditioning, refrigeration, and plc training. 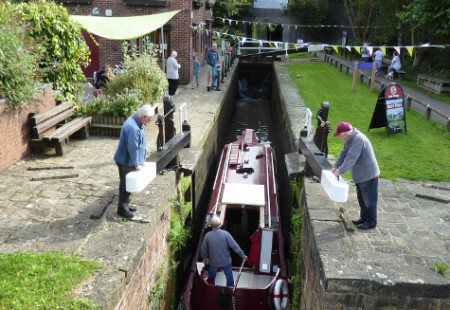 The Chesterfield Canal Trust is a charitable company run entirely by volunteers. 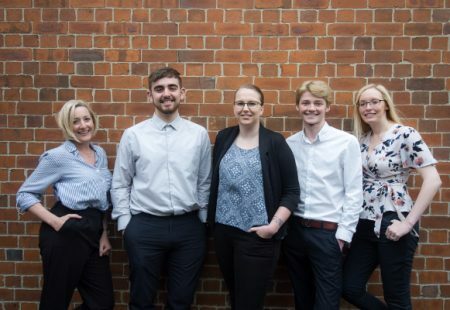 Now the largest independent accountancy firm in Chesterfield, Shorts has an established reputation as reliable and forward thinking accountants, taxation and business advisers. 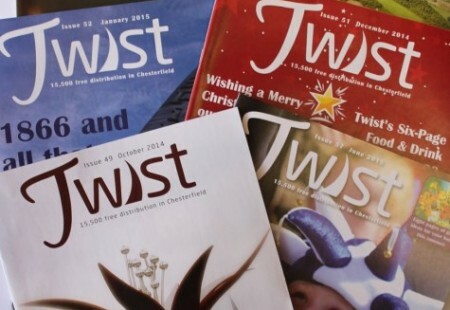 Twist has the largest distribution of any magazine in Chesterfield with 15,500 copies carefully delivered to local homes and businesses each month. 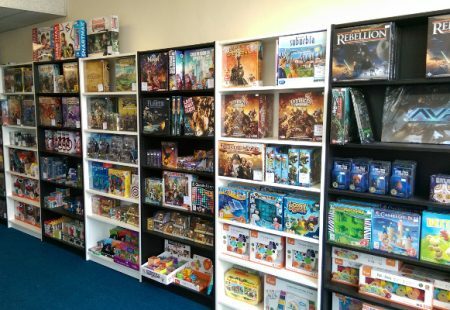 Geeks Headquarters is a unique family owned retail store that specialises in a wide range of gaming products. 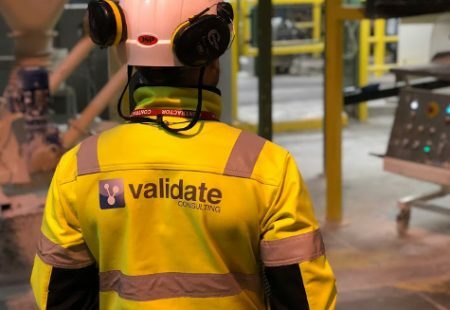 Setting the standards in asbestos awareness training and ensuring its members meet those standards. 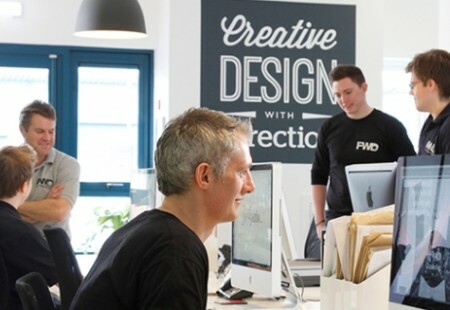 fwd:motion is a well-established print and online design agency. 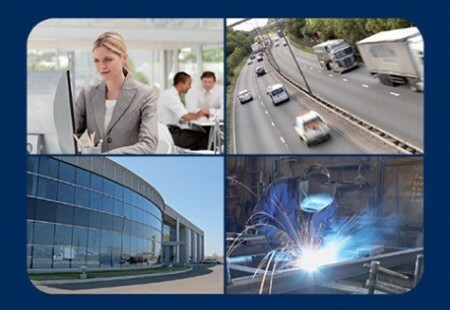 Industrial Ancillaries is a highly professional, well-resourced strategic supply partner: one of the country’s foremost distributors to the hydraulic, pneumatic, instrumentation and process industries. 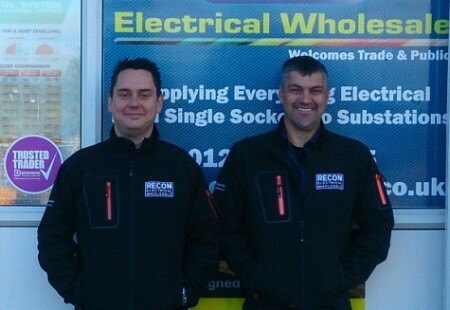 A specialist supplier of all types of electrical wholesale products from single filament lamps and cable right through to switchgear and sub-stations. 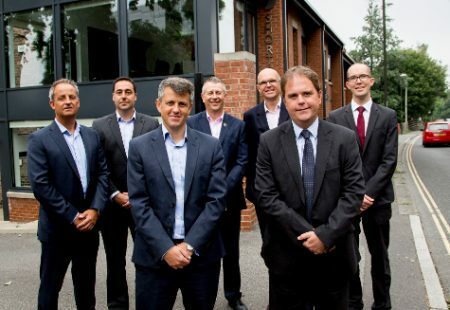 Derbyshire Building Control Partnership (DBCP) is the result of the collaboration of six local authorities to deliver all the area’s building control requirements. 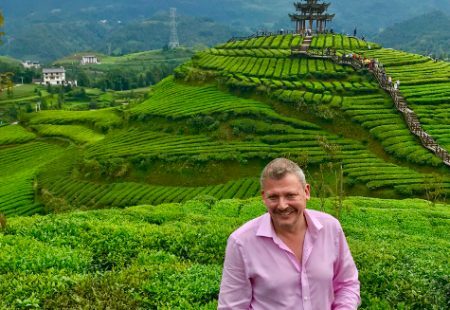 Santander offers a full range of personal and business banking facilities and are committed to developing solid, long-term customer relationships. 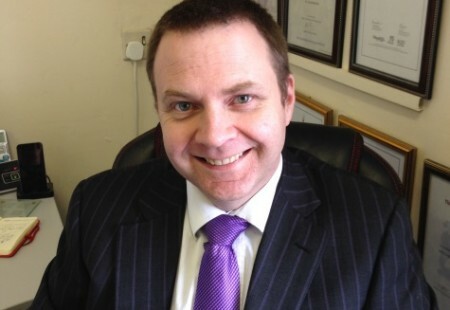 A friendly, knowledgeable and professional financial planning firm based on Whittington Moor in Chesterfield. 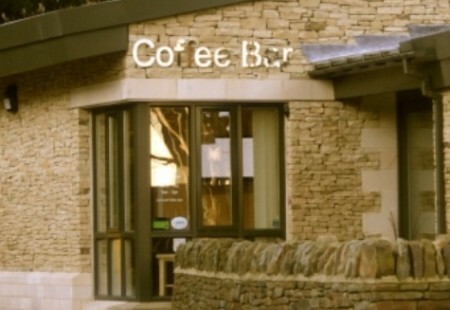 A £1m faciilty built to help people in Chesterfield get together for coffee, social activities or business meetings. 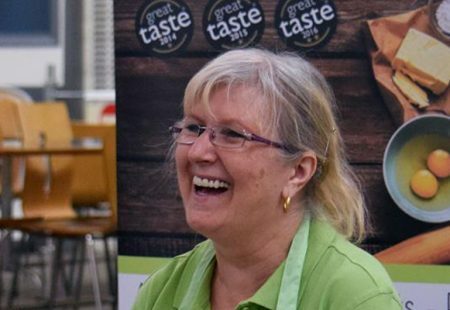 A non-profit, leading business organisation representing and serving 3,800 members and more than 3,000 affiliates. 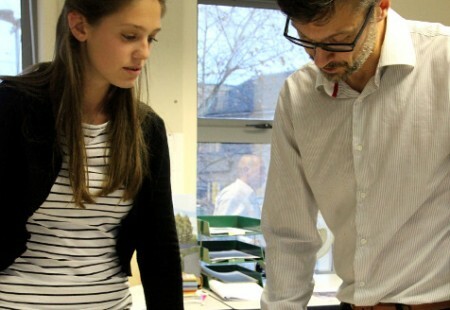 An independent consultancy service linking vocational learning to schools and employers. 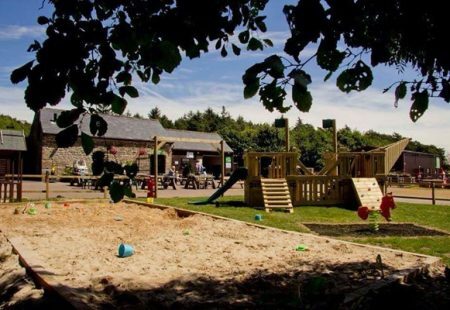 A local children’s charity that supports children and young people with disabilities and their families across North Derbyshire and Chesterfield. 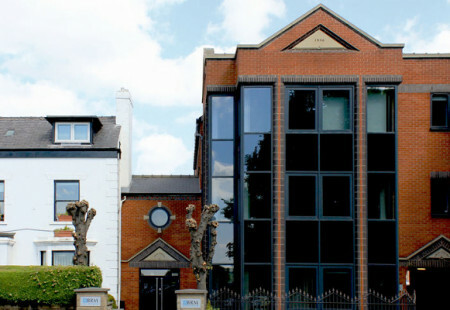 Frank Shaw Associates is an award winning architectural and interior design practice based in Hasland, Chesterfield. 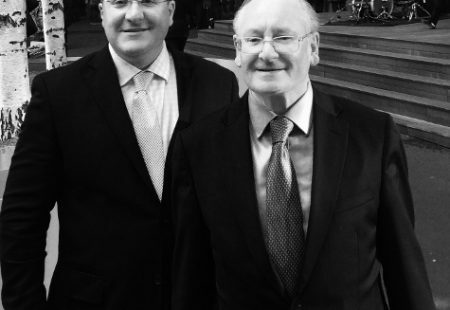 John Stevenson Jewellers of Chesterfield was established over 50 years ago, and is one of the most prestigious family jewellery businesses in Derbyshire. 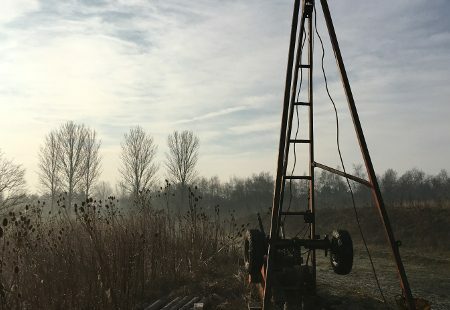 Inspire Design and Development Ltd is a multi-disciplinary consultancy specialising in highway, transport planning, drainage, flood risk and earthworks design. 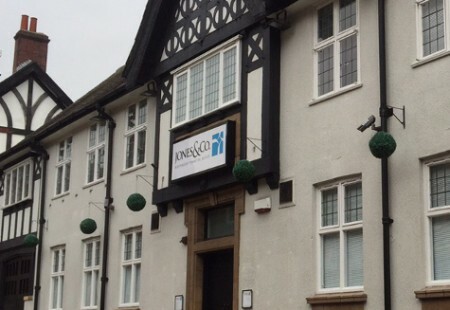 A firm of chartered accountants established in 1928 with offices in Doncaster, Sheffield, Worksop and Chesterfield. 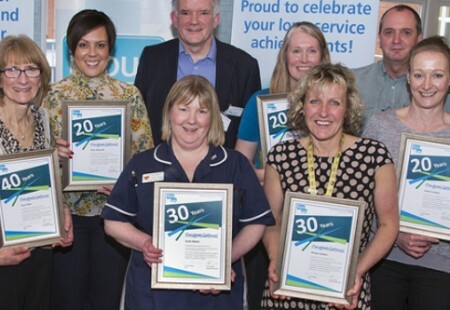 As North Derbyshire’s only acute hospital, and responsible for the care and treatment of 390,000 people, working in partnership with other local organisations is really important. 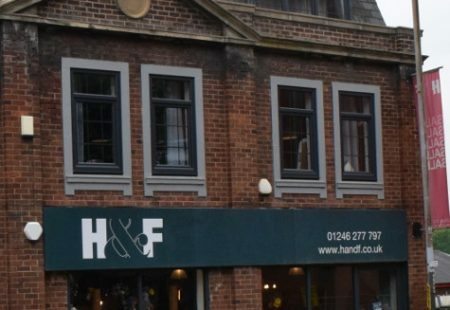 H&F is an independent, family run business that has been in the furniture and interiors business since 1993, and is run by David and Louise Peel. 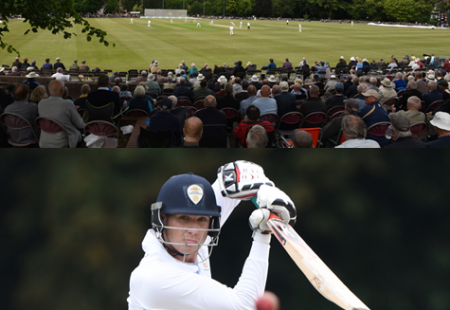 Derbyshire County Cricket Club host the annual Chesterfield Festival of Cricket at Queen’s Park each summer, in partnership with Chesterfield Borough Council. 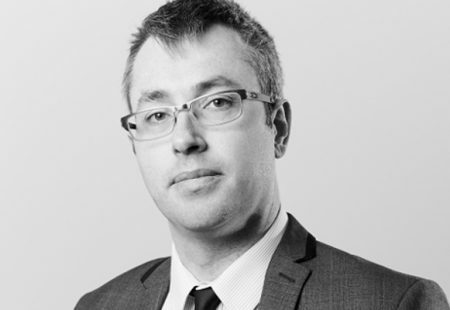 An independent financial planning business providing friendly and knowledgeable service to clients in Chesterfield. 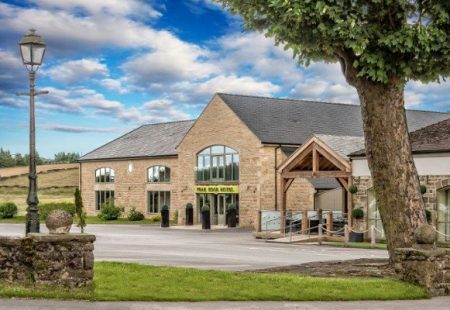 J & R Self Storage Chesterfield Ltd is a brand-new purpose-built facility boasting over 200 storage units of varying sizes and a state-of-the-art security system. 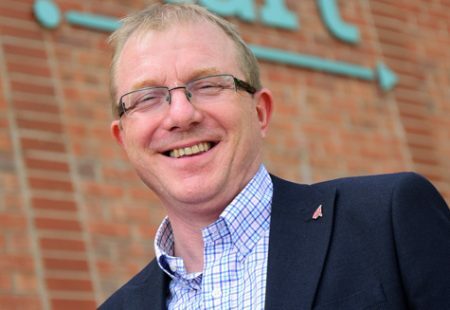 Having grown from one pharmacy in Chesterfield to now owning and managing over 120 pharmacies in the UK, PCT Healthcare employs over 1400 people. 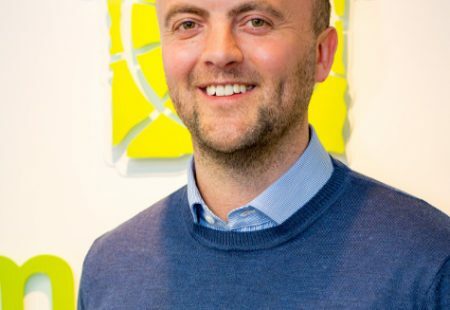 Having been established for over 10 years in Chesterfield, Lime Living Estate Agents has continued to grow from initially offering Residential Lettings to now providing Sales, Land, Auction and Commercial Services. 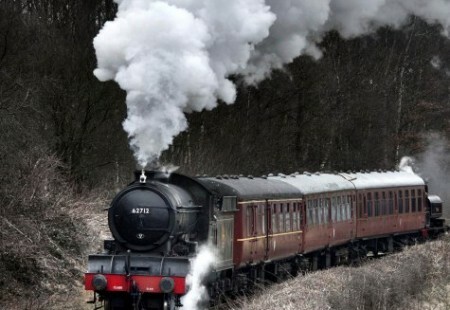 The Derbyshire Times is a newspaper rooted in the town of Chesterfield having been in the town for over 150 years. 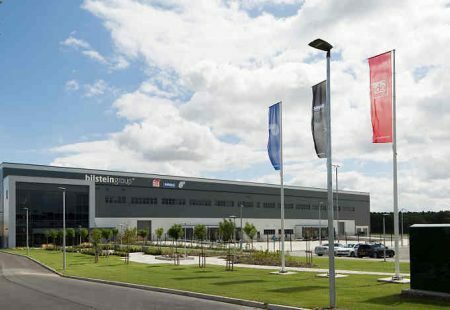 West Studios started out in September 2014, as a creative project of Chesterfield College from ERDF funding. 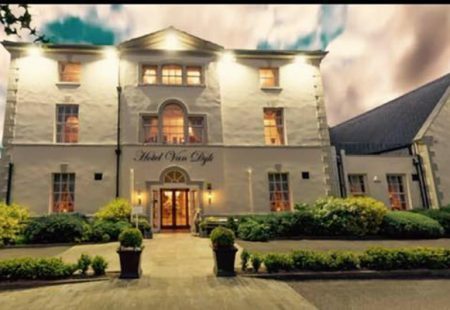 Since, it has developed into a busy creative studio space and gallery, home to 21 local businesses, artists and start-ups within 6 shared studio spaces. 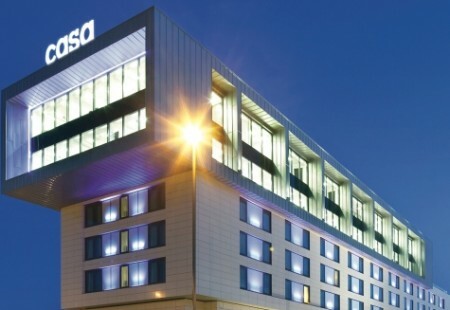 Rated top for customer satisfaction six years running in an independent survey of British banks’ personal and business customers. 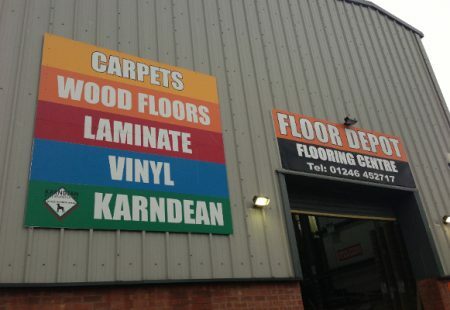 FASTSIGNS provides custom signs, banners, displays & other graphics to businesses & individuals. 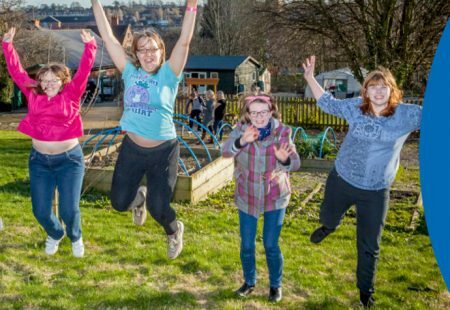 Chesterfield-based Heathcotes Group is one of the UK’s most experienced providers of specialist residential care for adults with learning disabilities, mental illness and associated challenging behaviours. 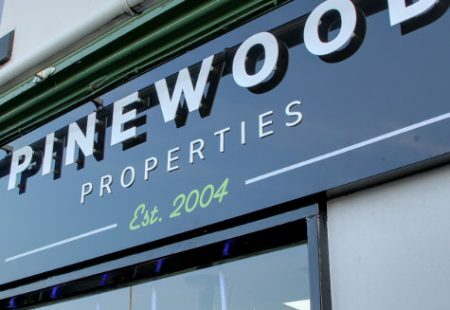 Chesterfield Estates Ltd is proud to be investing in the future of its town in commercial sites within the town centre and outskirts, bringing high quality tenants to the area. 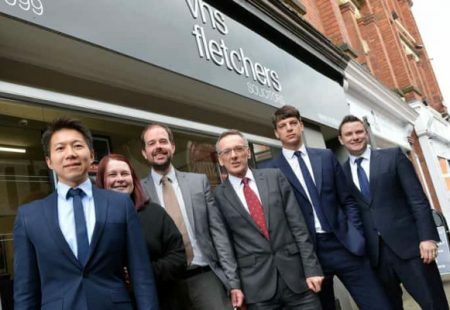 VHS Fletchers is a client-focused firm of solicitors dedicated exclusively to crime and regulatory law. 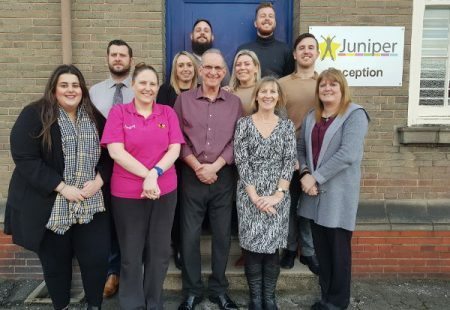 Juniper Training are an Ofsted registered GOOD learning provider who are passionate about providing life-changing opportunities to our students and staff. 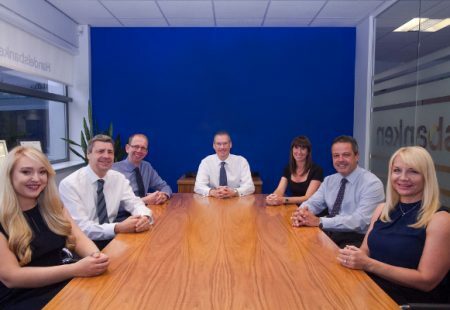 BHP Chartered Accountants is the largest independent firm of chartered accountants in Yorkshire and North Derbyshire. 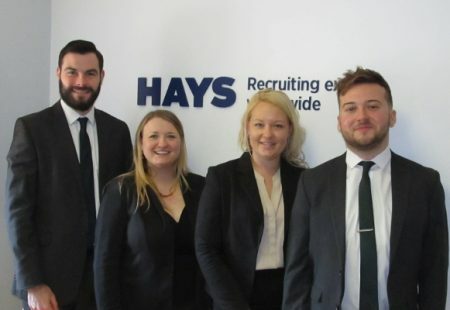 A unique and dynamic accountancy team based in the centre of Chesterfield. 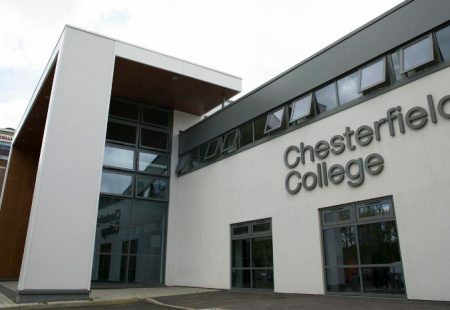 Chesterfield College inspires futures and changes lives by offering 100s of courses in a range of subjects and levels designed to help people and businesses reach their full potential. 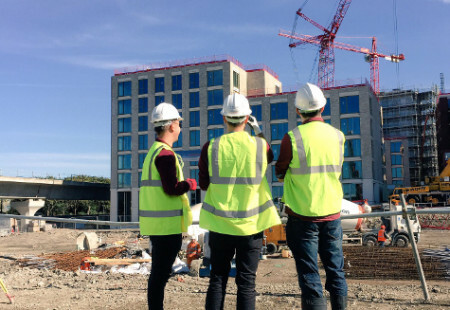 Whittam Cox Architects have been named as one of the UK’s Top 40 architectural practices, they strive to deliver outstanding professional services to the nation’s property and construction sector. 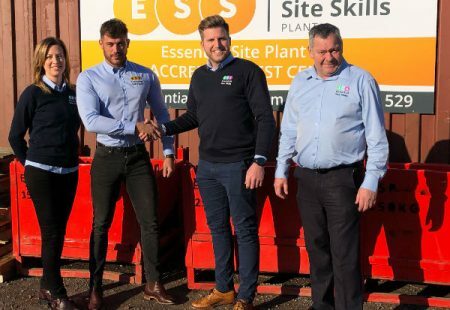 Essential Site Plant Ltd is a new dedicated plant training centre located in New Whittington, specialising in plant operator qualifications. 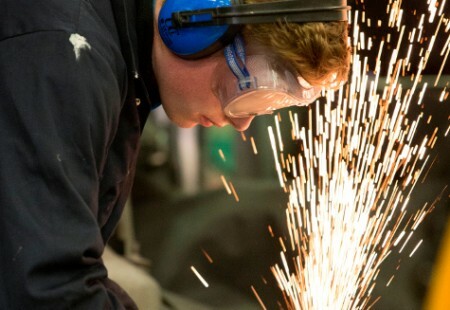 It is part of the Essential Site Skills Group – an award winning, UK leading training provider. 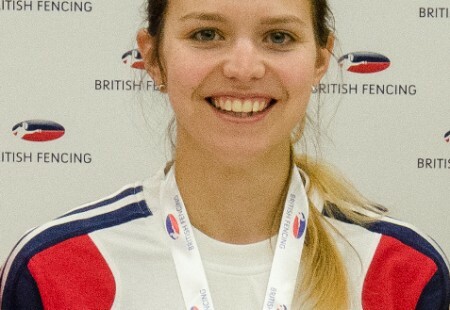 Hannah Lawrence is on the Great Britain fencing team for Women’s Epee. 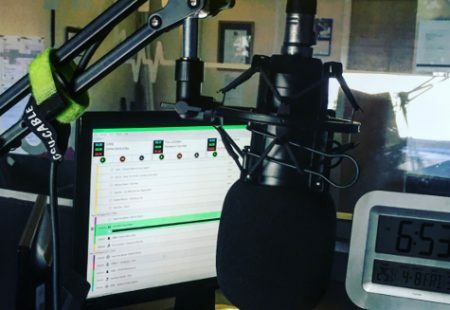 Spire Radio is an online community radio station for Chesterfield and North Derbyshire run by a team of around 30 volunteers. 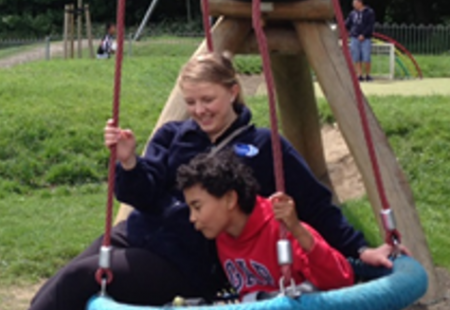 Providing exceptional levels of quality care locally and even has its own training academy. 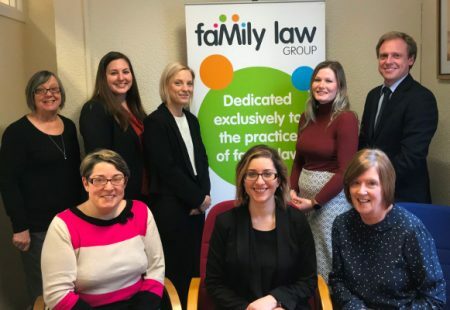 Prince Family Law is a boutique family law firm, offering a personalised five star service specialising in all range of family law matters by a leading team of experts at competitive rates. 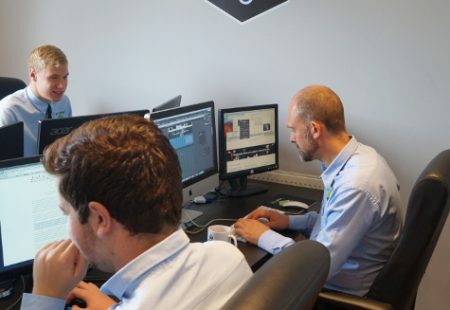 Experts in search engine optimisation, SEO CoPilot helps businesses increase traffic to their website and boost the amount of sales and enquiries they receive. 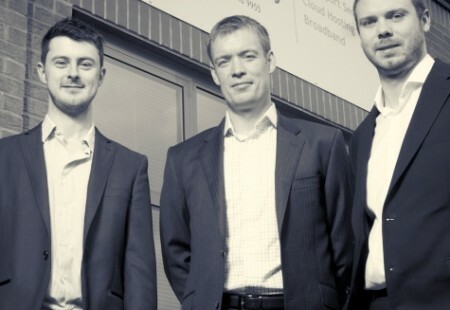 The Sheffield City Region Growth Hub exists to help businesses access the best possible business support to help with growth. 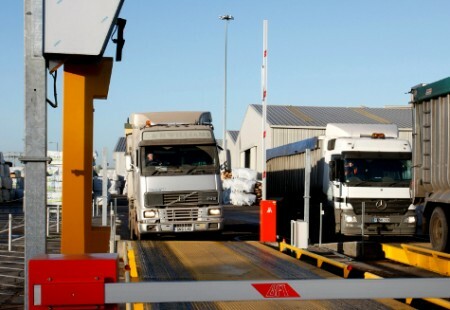 The UK’s leading manufacturer of weighbridges, industrial weighing equipment, process weighing systems and software. 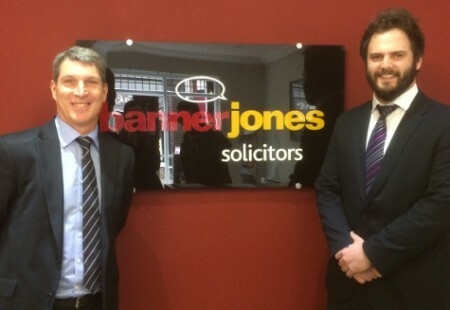 An award winning regional law firm with offices in Chesterfield, Sheffield and Dronfield. 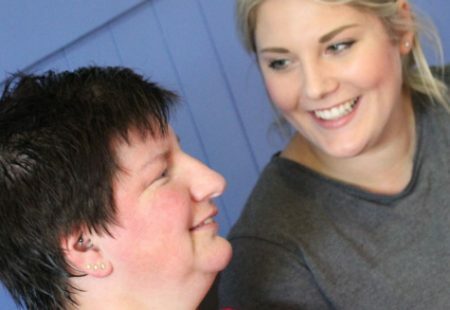 Ashgate Hospicecare provides specialist palliative care free of charge to people with life-limiting illnesses living in Chesterfield and North Derbyshire. 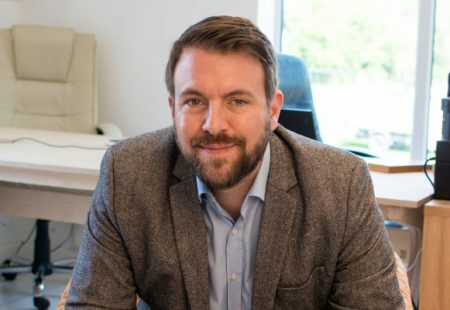 PR and content marketing agency Roaring Mouse helps ambitious leaders attract new customers, build brand awareness and impress the people they want to do business with. 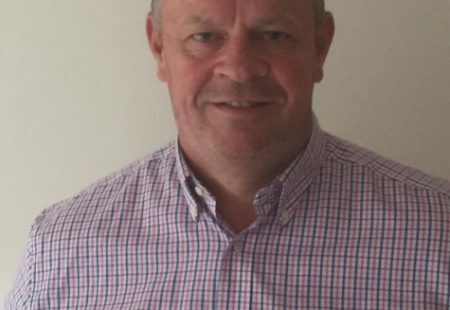 Bristling with contemporary and historical editorial, Reflections makes for an interesting read and has become a firm favourite with the people from the North Derbyshire area. 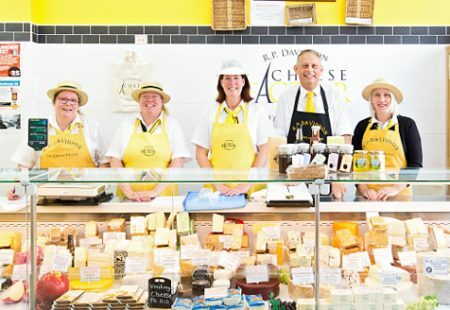 The Cheese Factor is a specialist cheese shop which stocks over 130 different cheeses from around the world. 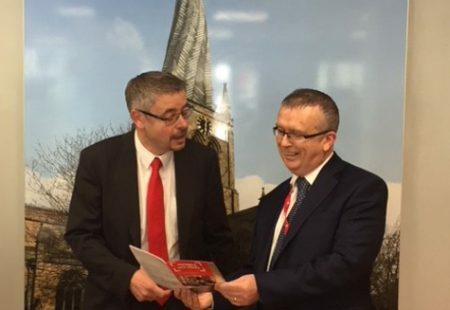 A totally independent A5 community magazine, S40 Local is hand delivered to 8000 local customers across Chesterfield. 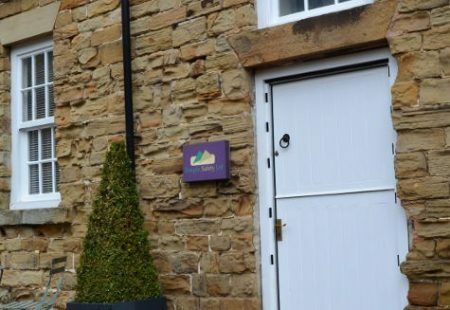 Temple Safety Ltd have been providing health and safety consultancy services since 2005 and are based at offices at Renishaw Hall, Derbyshire. 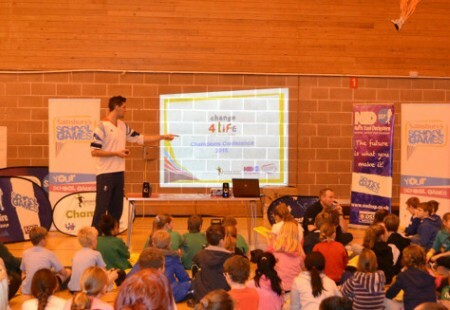 The Chesterfield School Sport Partnership works with schools across Chesterfield to develop opportunities for young people. 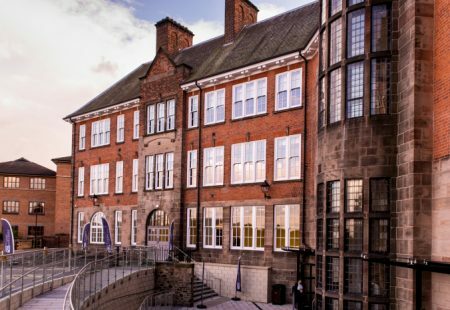 Based in the UK's leading hi-tech city, the University of Derby is one of the nation’s most successful modern universities. 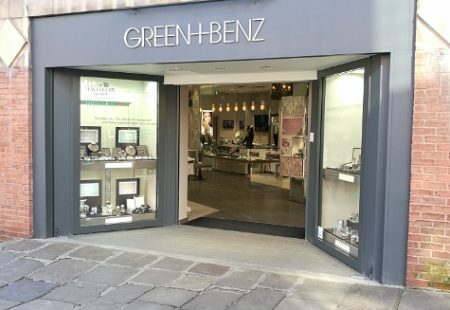 Green + Benz is an award-winning, independent jewellery retailer, specialising in fine jewellery (platinum and diamonds) award winning designer brands, watches and high quality silver jewellery. 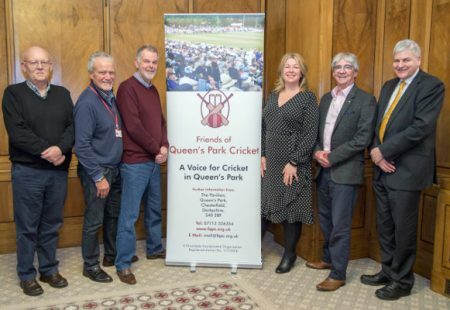 Friends of Queen's Park Cricket are a charity established to promote community participation in cricket in Chesterfield, to inform people about the history and heritage of cricket in Queen's Park and to promote cricket coaching. 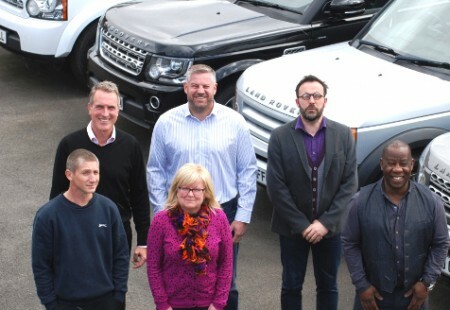 Spire Asset Funding Ltd provide businesses and individuals with a personal and efficient service to help them acquire the funding needed to purchase many types of vehicles and assets. 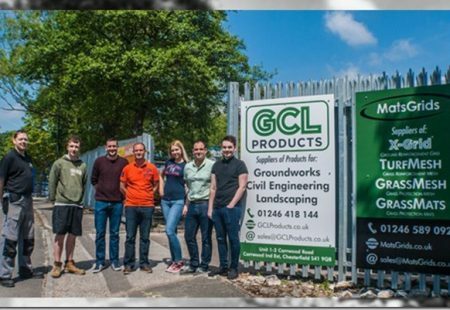 GCL Products Ltd are manufacturers and importers of a range of environmentally friendly building products for the groundworks, civil engineering and landscaping sectors. 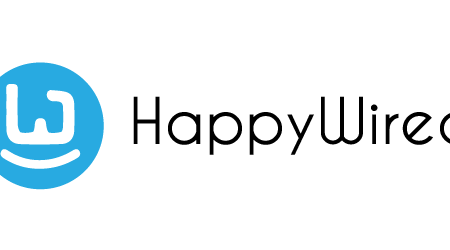 HappyWired specialise in helping businesses utilise, and push their Office 365 & SharePoint environments to their limits. 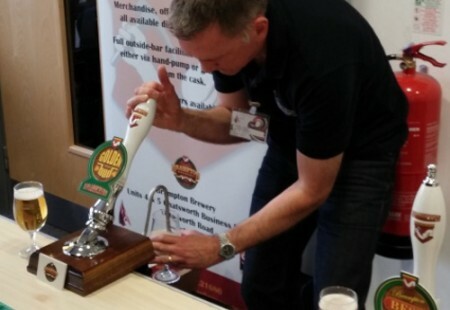 CCS Cleaning Services Ltd is a Chesterfield based family run commercial cleaning contractor. 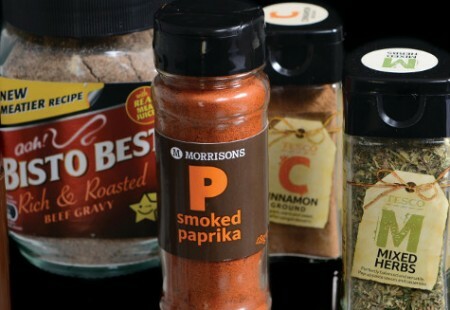 Solved-it! 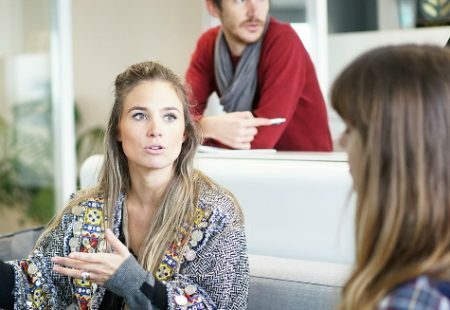 offers a range of services to help organisations and their staff improve and grow. 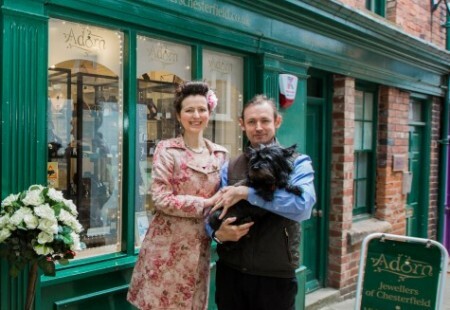 A beautiful jewellery boutique nestled in the heart of the historic Shambles in Chesterfield, Derbyshire. 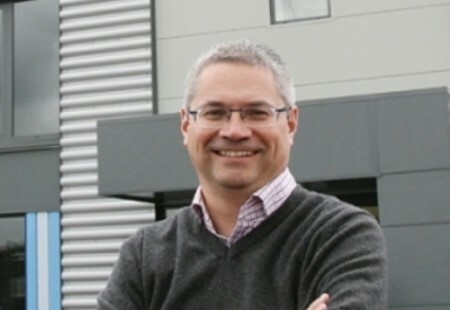 A large Chesterfield-based manufacturer with additional facilities in the UK, in Poland and in Canada, Robinson PLC currently employs around 350 people. 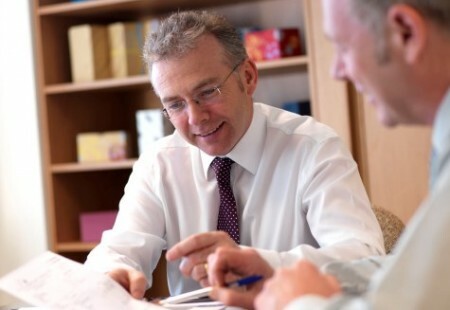 START Financial Planning is a personal financial planning service based in Chesterfield. 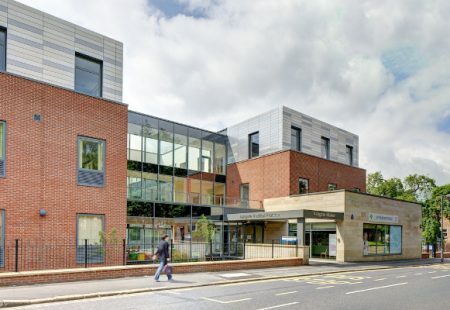 Macmillan Cancer Support recently announced plans to build a new £8.9 million facility - the Chesterfield Royal Macmillan Cancer Centre. 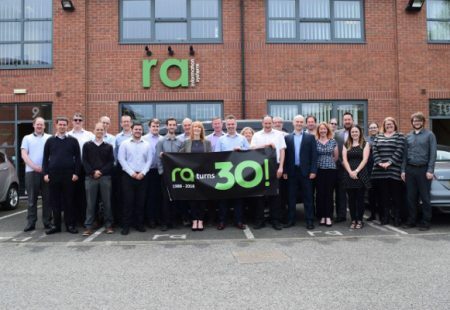 As an IT service provider, ra Information Systems has been in existence for over 25 years. 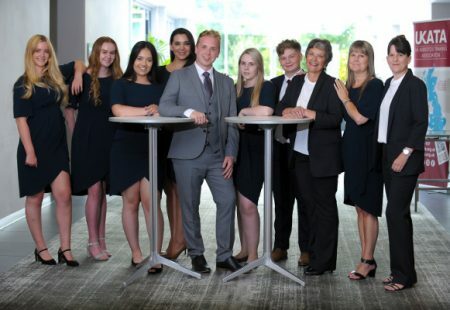 Part of the Chesterfield College Group, Learning Unlimited provides high-quality training, apprenticeships, traineeships and conference services. 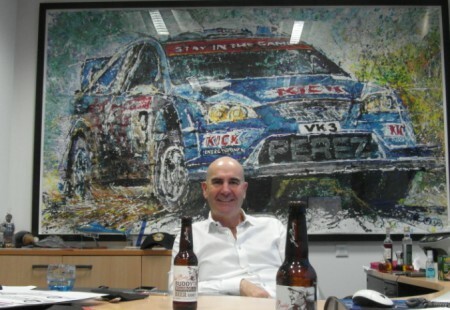 Peak FM is the Number 1 Commercial radio station in Chesterfield and North Derbyshire. 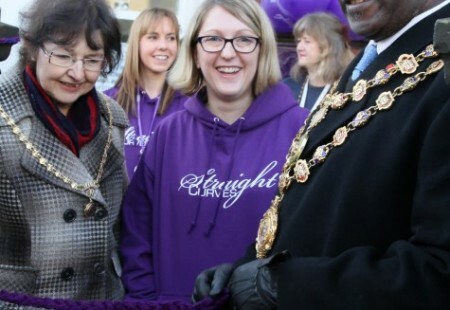 Helen's Trust is a local charity which offers help to people in North Derbyshire with terminal illness who want to stay at home in the final stages of their illness. 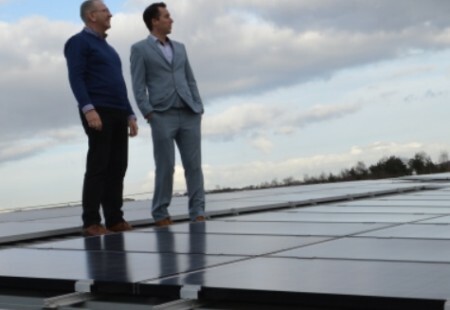 A renewable energy company specialising in solar PV. 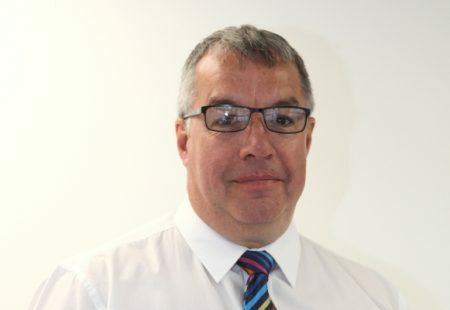 Founded in 1991 in Chesterfield by C.E.O David Jones the company has grown to employ 40 staff and receives insurance premium income well in excess of £10 million. 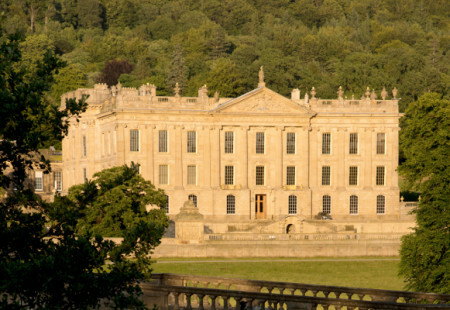 The Chatsworth House Trust was set up in 1981 by the Devonshire family. 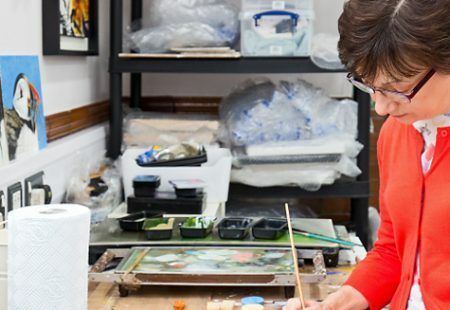 A registered charity, its purpose is the preservation of the house, art collection, garden, woodlands and park, for the long-term benefit of the public. 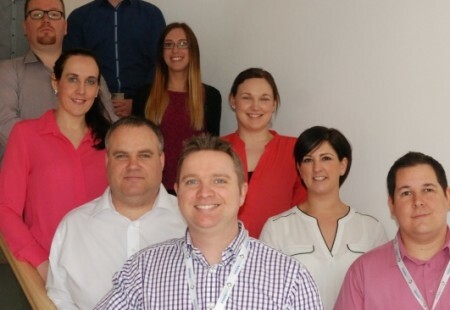 Helping businesses to reduce the cost of employee illness and lost time in the workplace. 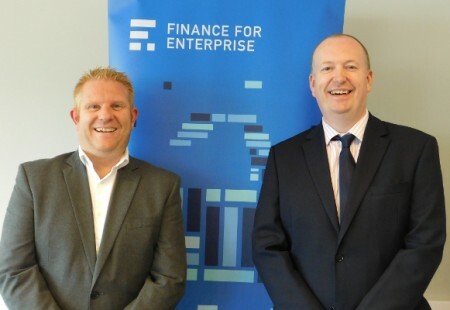 Finance For Enterprise is a not for profit company limited by guarantee which has been established for over 30 years. 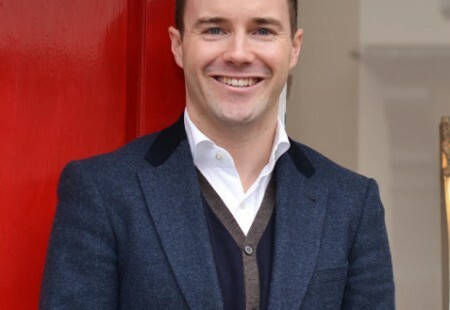 Providing loan funds and advice. 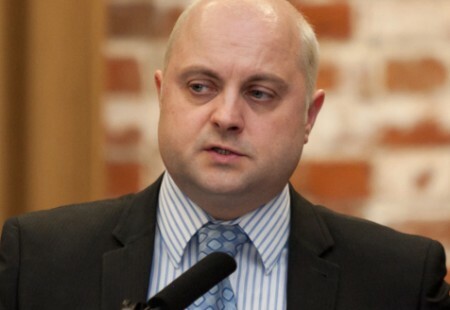 A 10-year public-private partnership agreement with Chesterfield Borough Council providing many services to the citizens and businesses of Chesterfield. 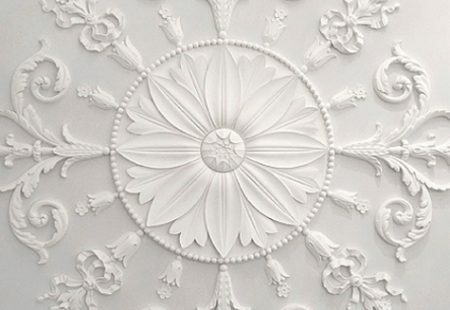 Hodkin & Jones has been established since 1868 manufacturing fibrous plaster and GRG mouldings. 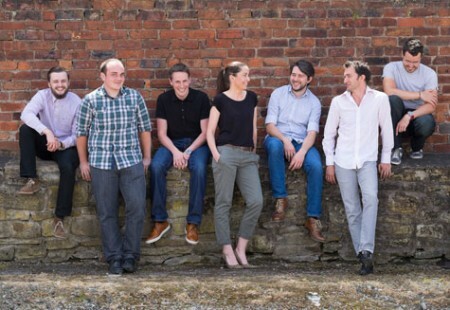 A premium design agency based in Chesterfield. 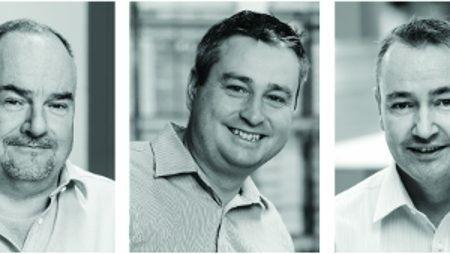 Providing quality and accurate advice for commercial energy customers. 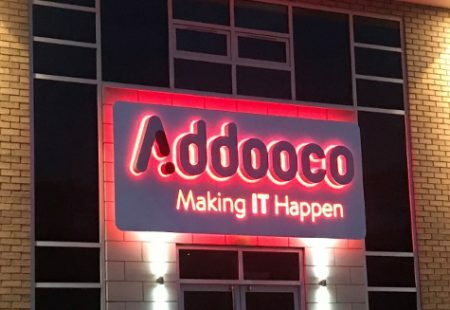 One of the UK’s leading independent manufacturers of corrugated packaging solutions. 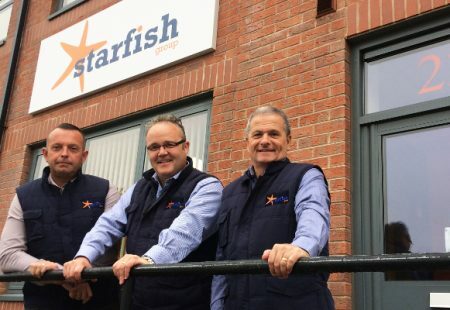 The Starfish Group delivers new build development, housing retrofit and funding support for energy and other infrastructural schemes. 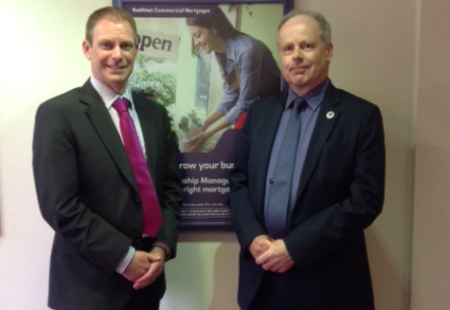 NatWest has 10 business managers in North Derbyshire who are all passionate about serving their customers well and understanding their business needs. 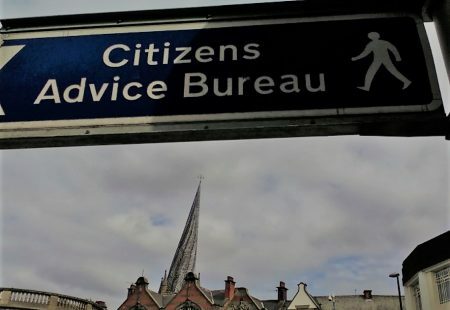 Citizens Advice Chesterfield is a local Charity that offers free, confidential, impartial, independent advice and information for the problems people face and improve the policies and practices that affect people’s lives. 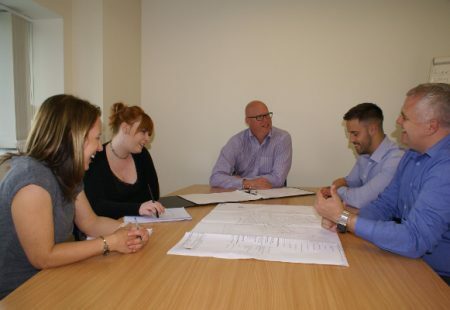 A consulting engineering practice based in Brampton, Chesterfield. 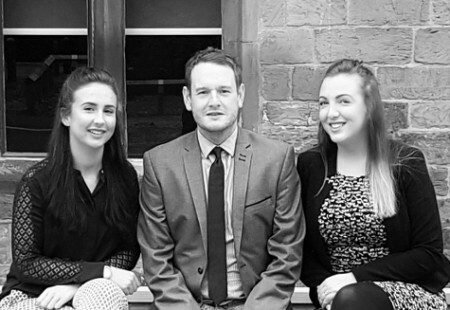 A client-focused firm of solicitors providing expert legal advice across the full range of family law matters. 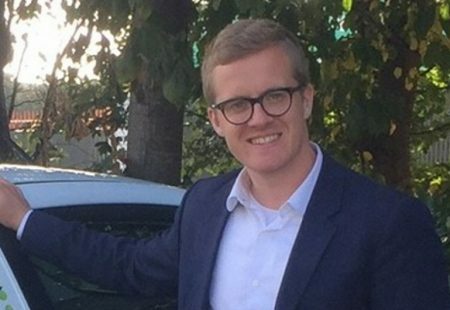 Motorseeker is a family business specialising in providing quality used cars at really great prices. 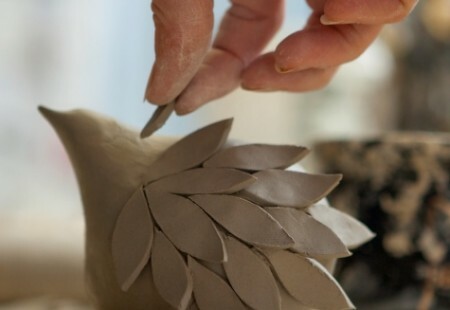 Bespoke, hand-crafted products made in Chesterfield by Janine Mannion Jones. 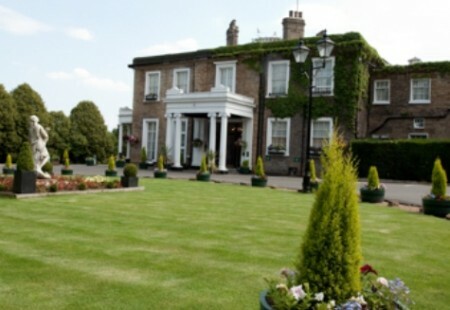 Hotel Van Dyk is a luxury 4* country house hotel located just off junction 30 of the M1 in Clowne. 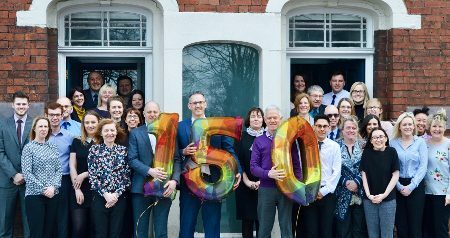 There are over 160 Chesterfield Champion organisations helping to drive the development of our economy, shape our future and showcase all that is good about the town.